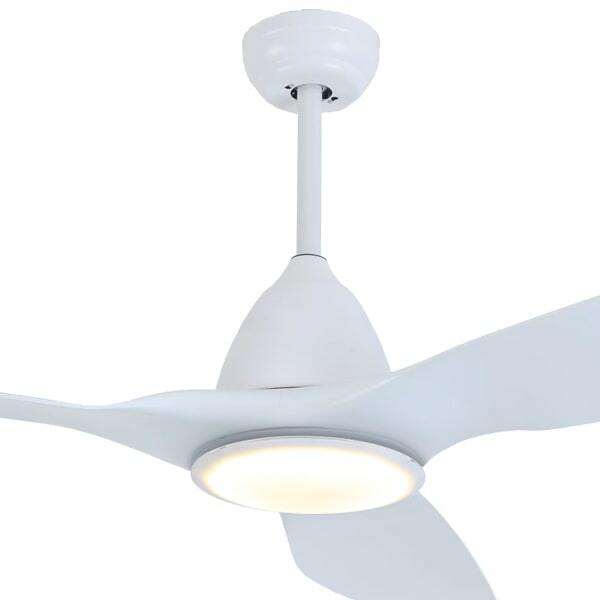 Exterior or outdoor ceiling fans are made of durable materials built to withstand the outdoor elements. 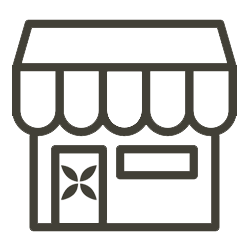 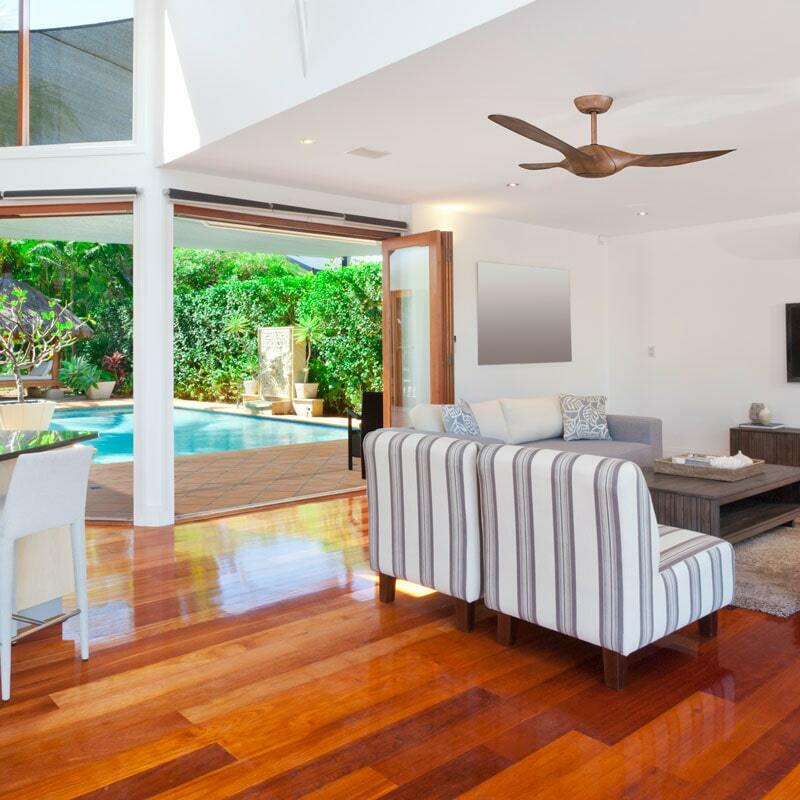 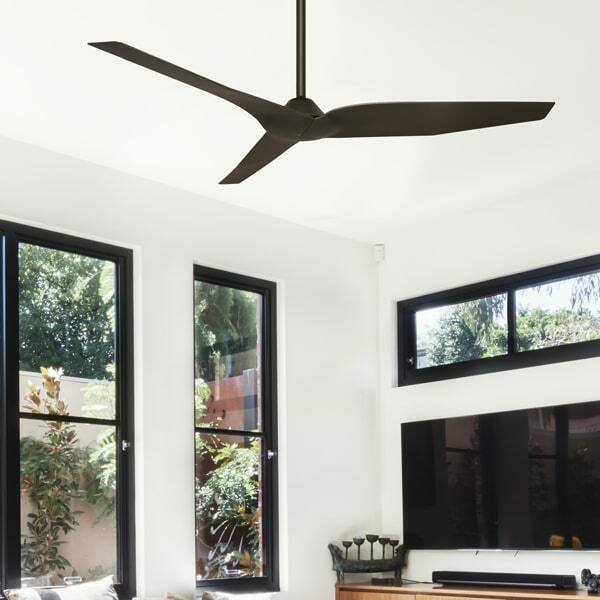 Depending on the outdoor area, we have a selection of fans suitable for undercover areas such as undercover patio and alfresco living spaces, to the more open areas and coastal environments. 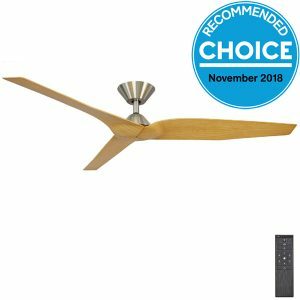 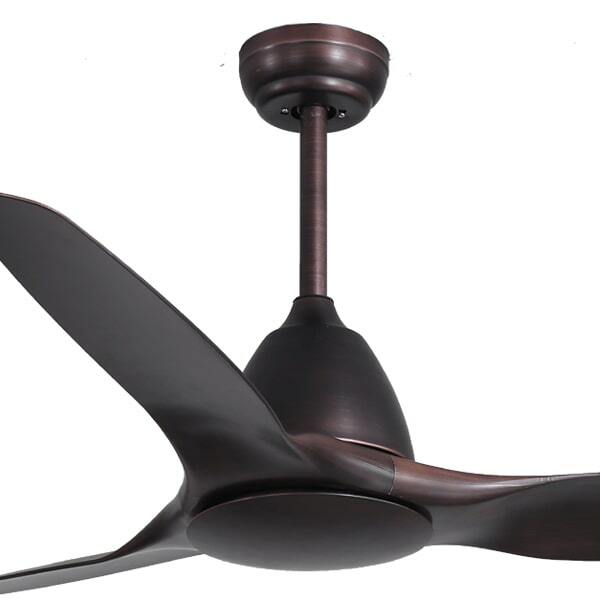 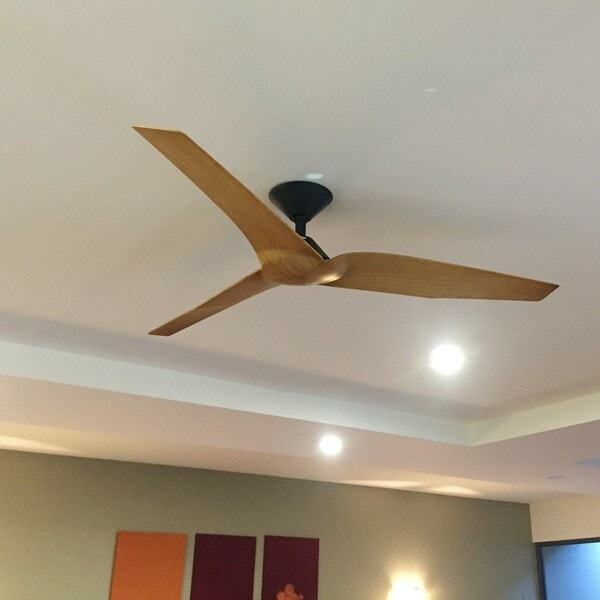 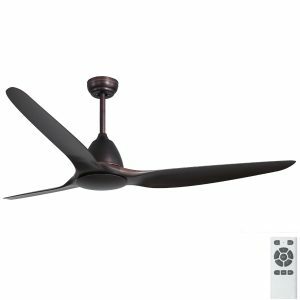 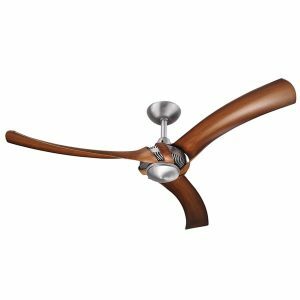 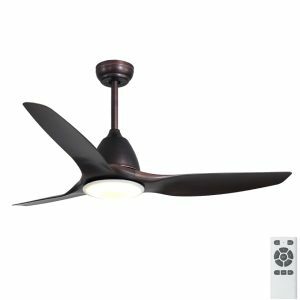 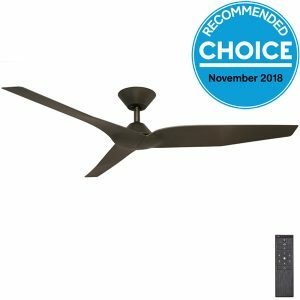 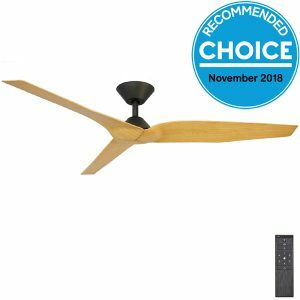 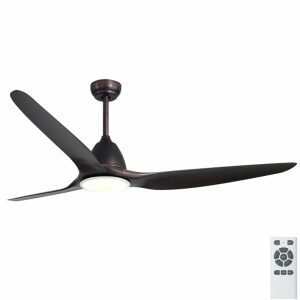 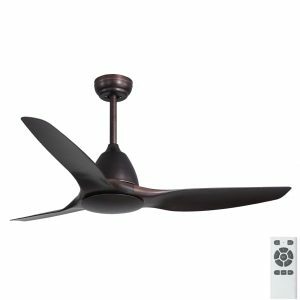 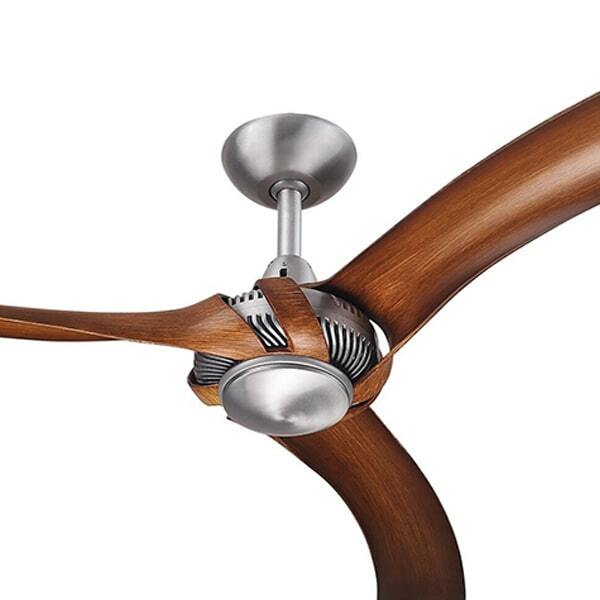 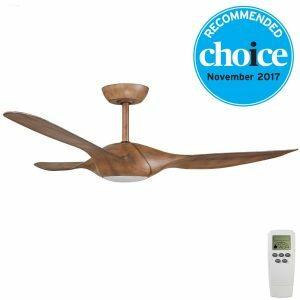 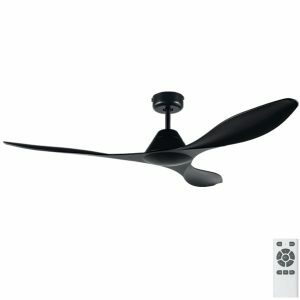 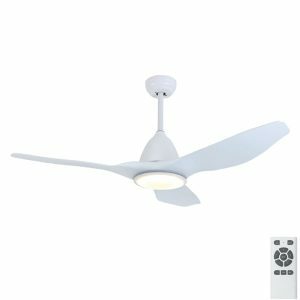 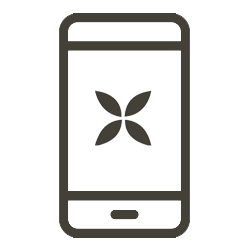 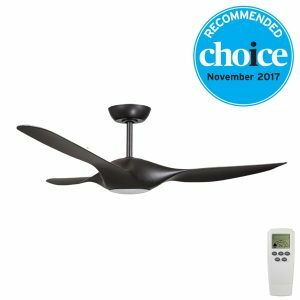 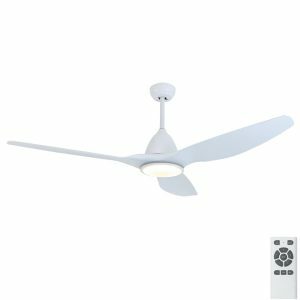 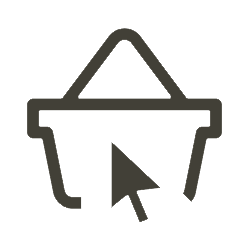 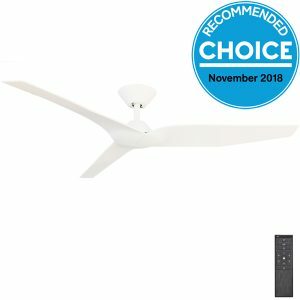 Check on each ceiling fan listing for the level of durability it has for outdoors, and if you need further clarification speak to our fan specialists. 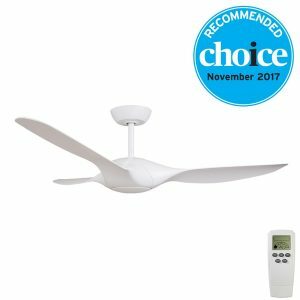 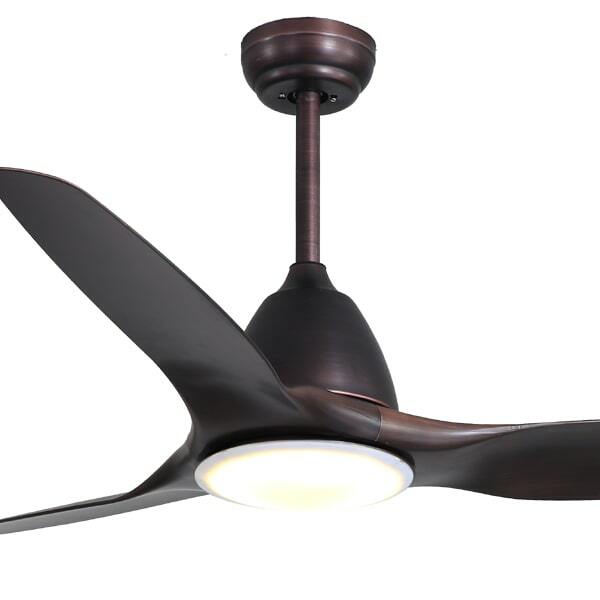 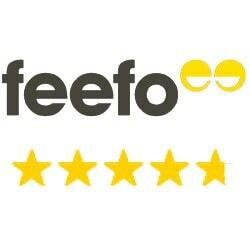 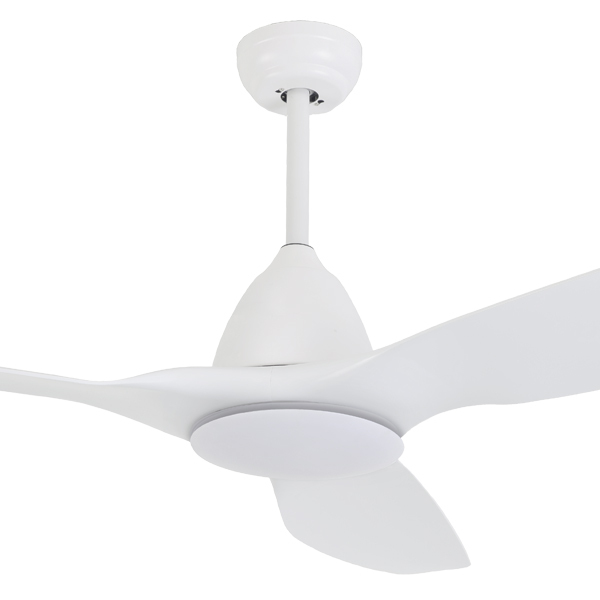 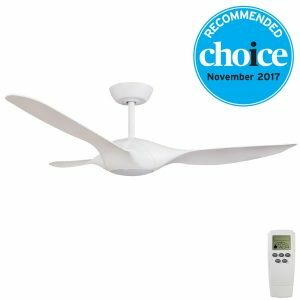 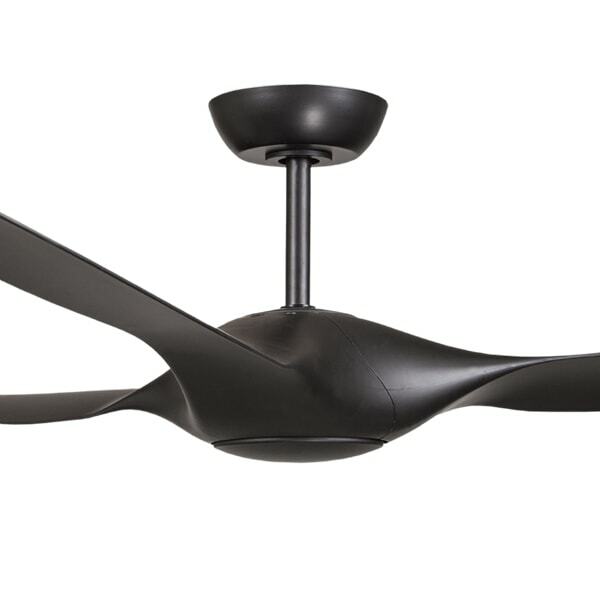 For more information why not read our Outdoor Ceiling Fan Buying Guide. 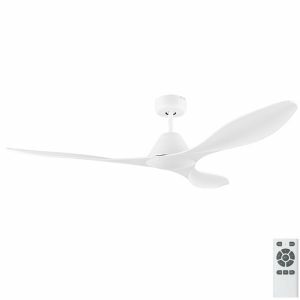 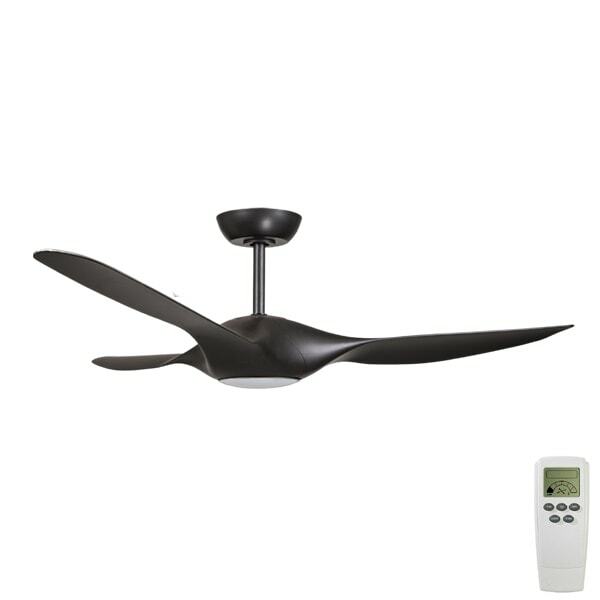 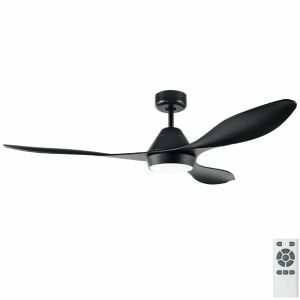 Outdoor fans include models made from ABS plastic and Stainless Steel options.